For the wedding itself we were lucky enough to catch the end of the blossom season, so as we were passing another Hotel car park we saw this stunning pink white cherry tree in full bloom. After some frantic hand signals to stop the limousine we all jumped out and grabbed the opportunity to make the most of our trip back to the Reception centre. One or two reflection shots in the dark windows of the limousine completed that epic journey. Just as we were preparing to leave, following the first dance and party, we noticed the dying rays of a beautiful sunset. We dashed back inside and asked Niel and Sara to join us for one last photograph which we have used as the opener for this blog. If you are planning a wedding or elopement on the Isle of Skye, Scottish Highlands or Islands then please contact us on 07768 864622. 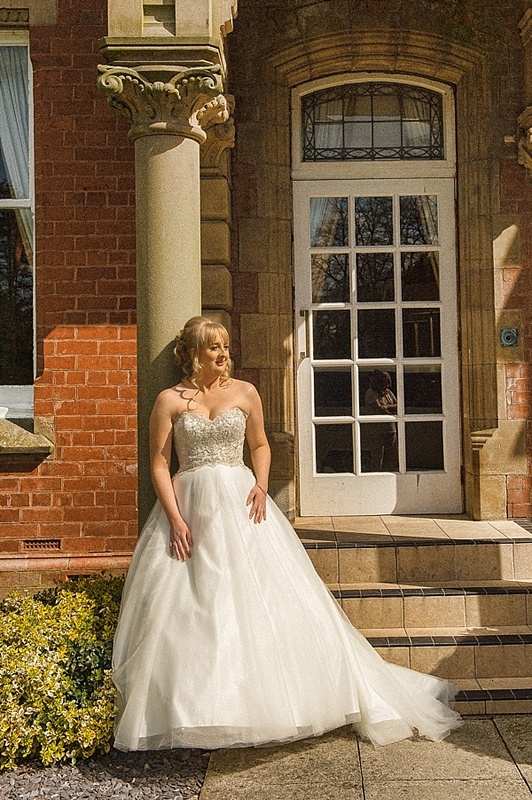 We would be delighted to discuss your special day with you. We currently have Clients travelling in from all over the country for elopements in this very beautiful island and can recommend all the best locations to hold your ceremony. 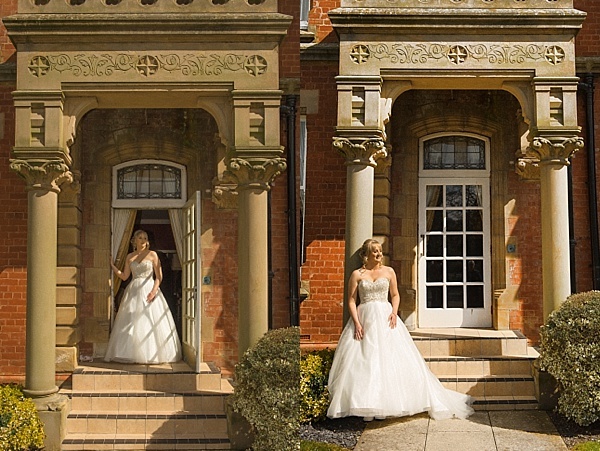 Or if you are planning a wedding we can give you some insights into the venues that offer great packages and service.